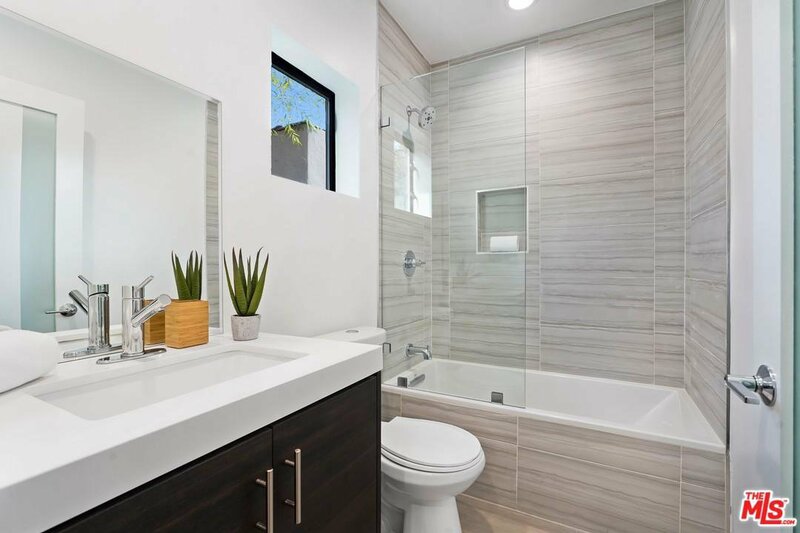 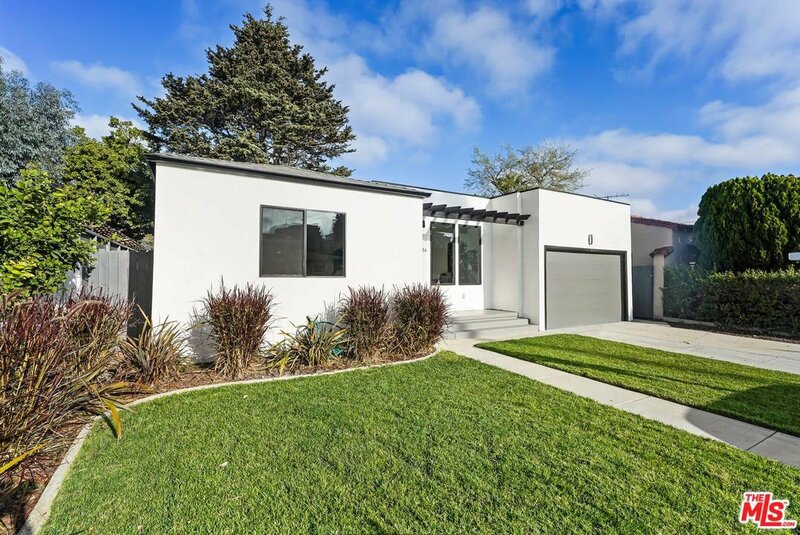 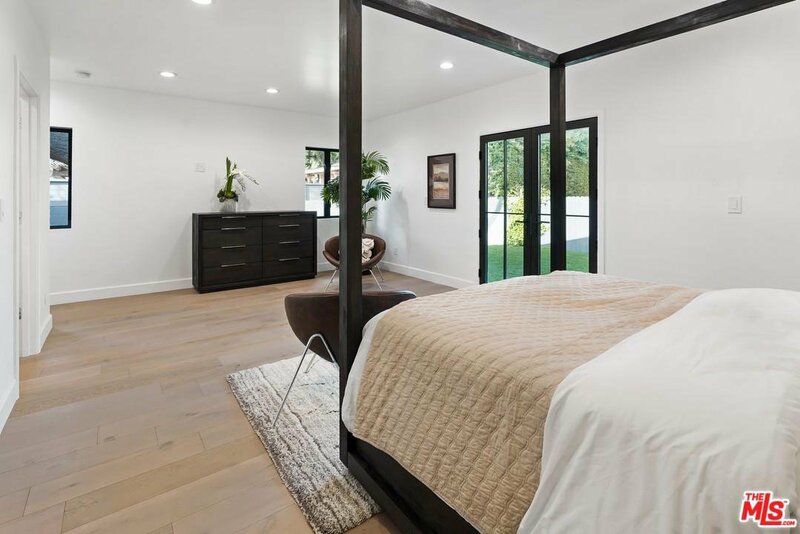 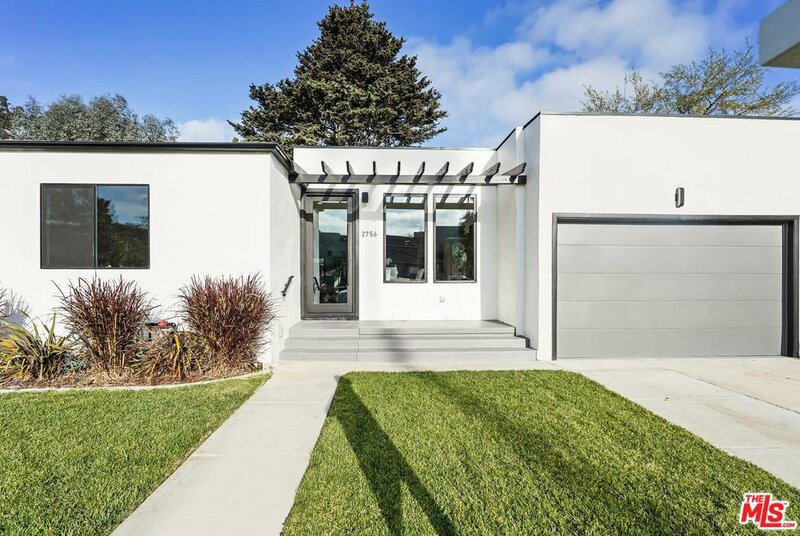 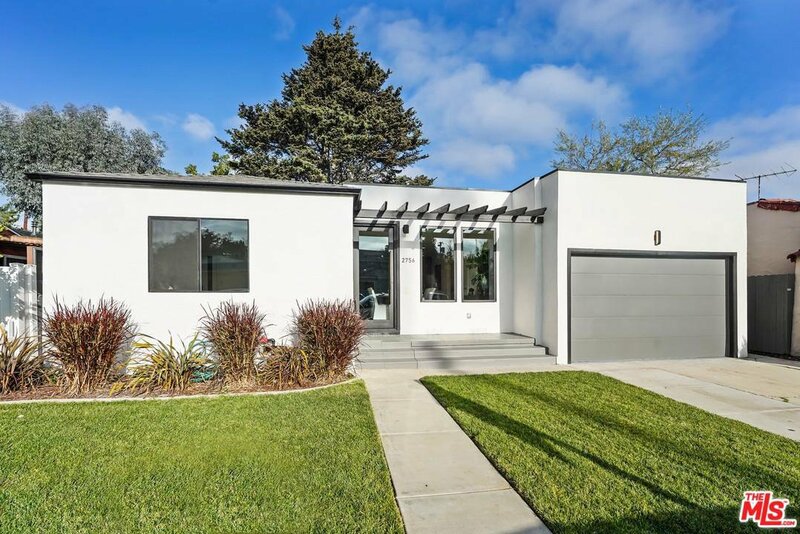 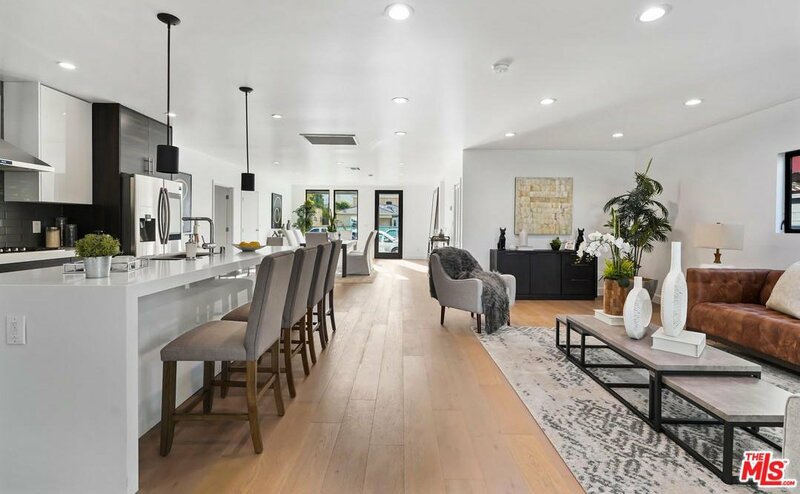 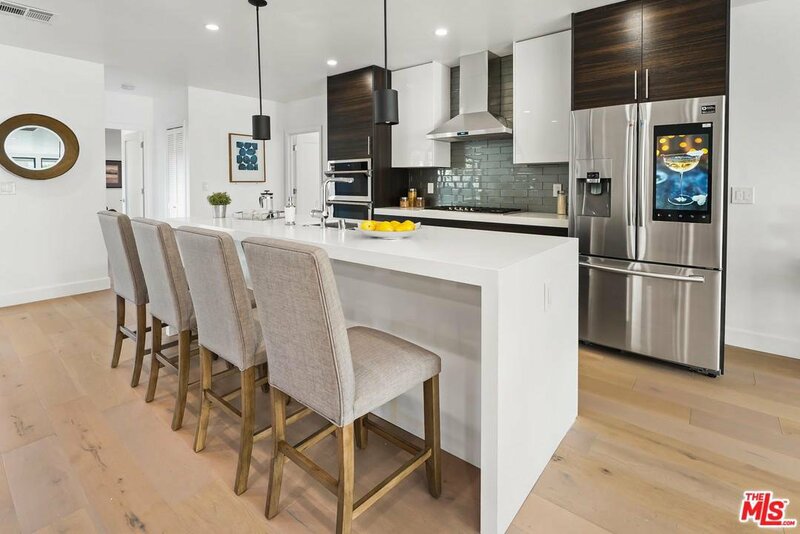 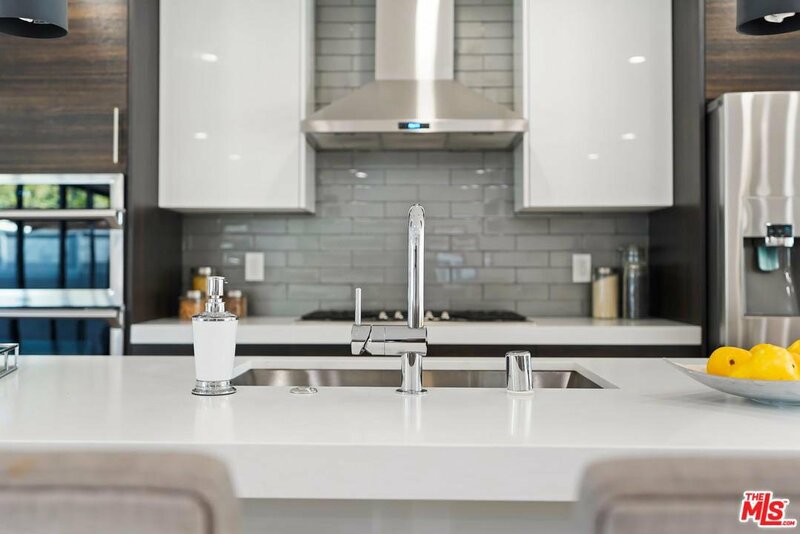 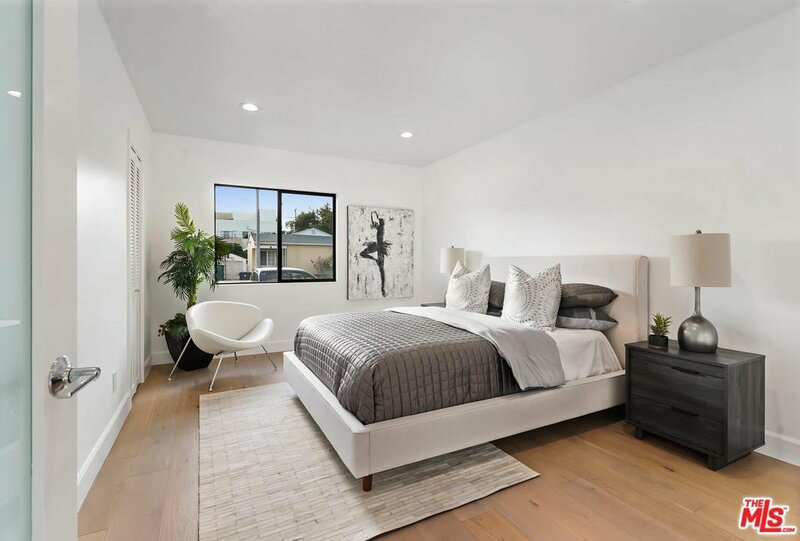 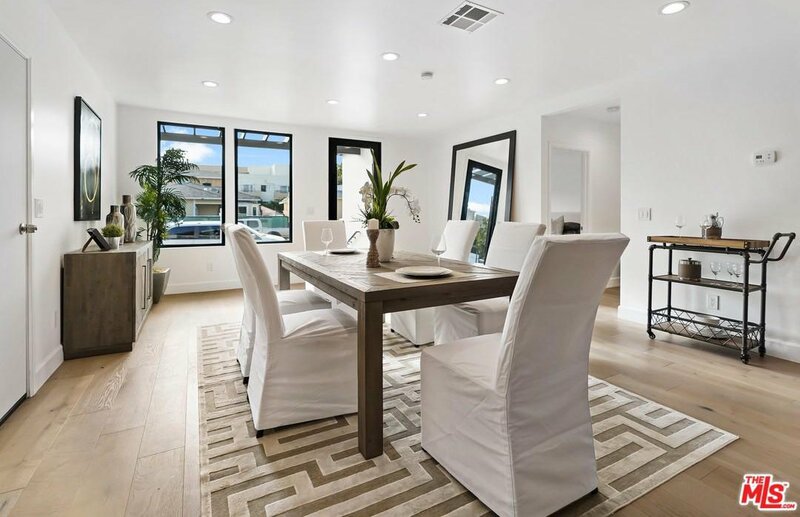 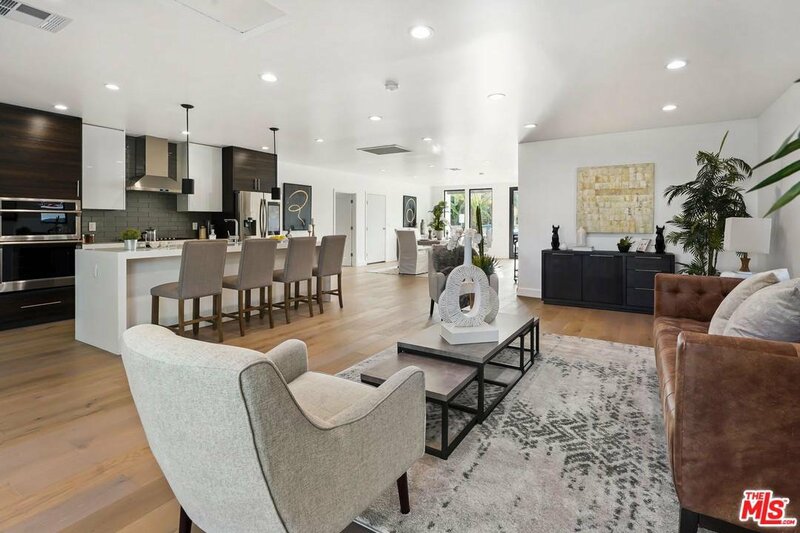 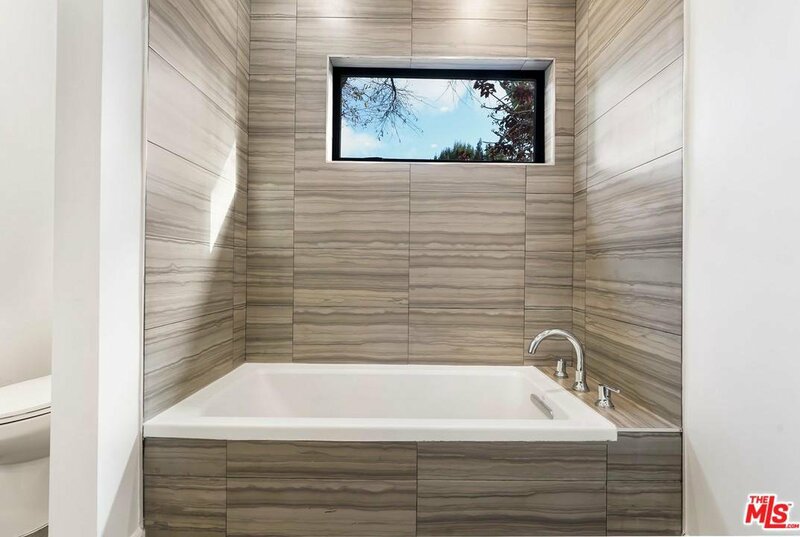 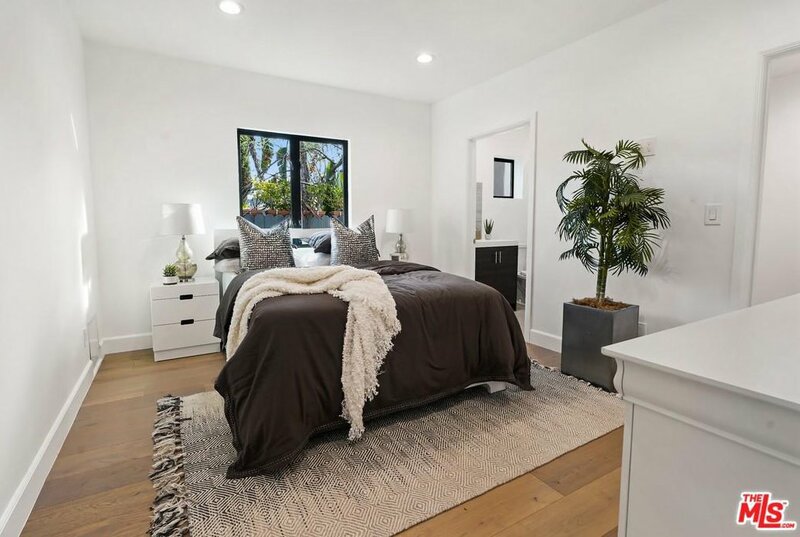 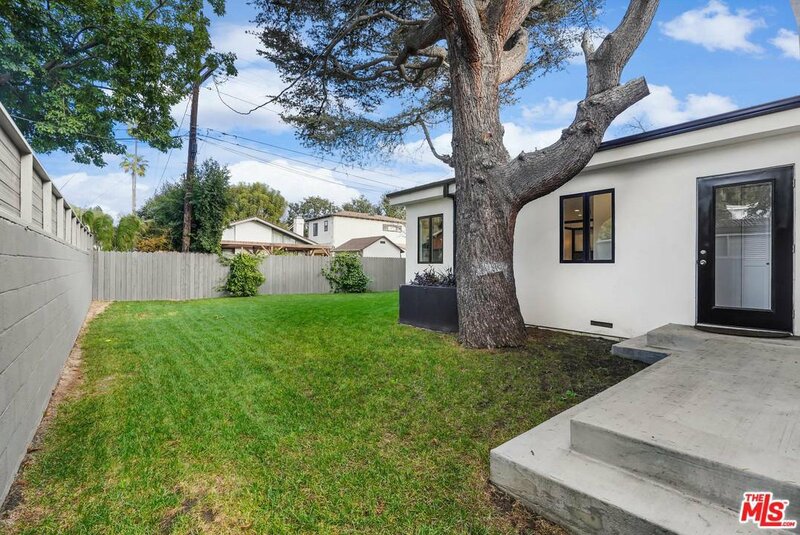 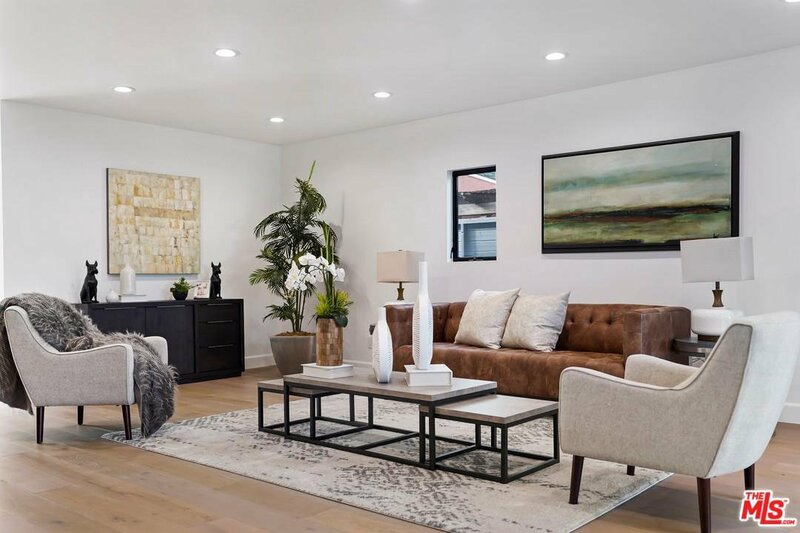 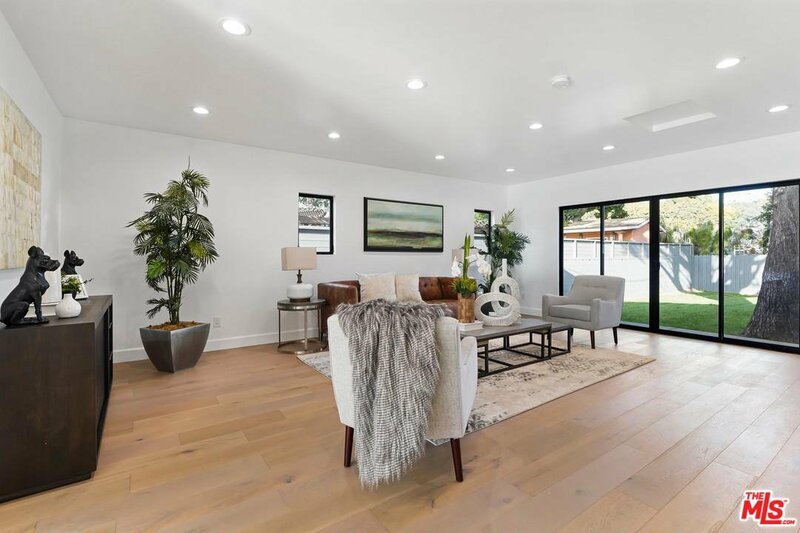 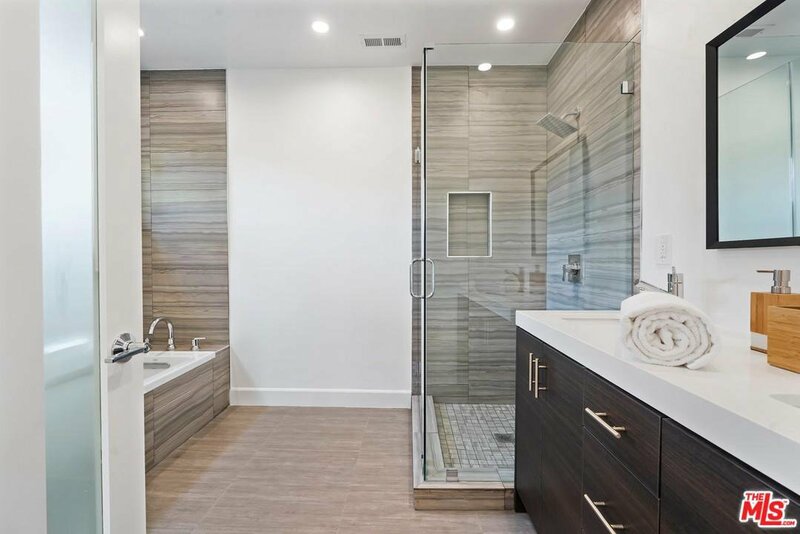 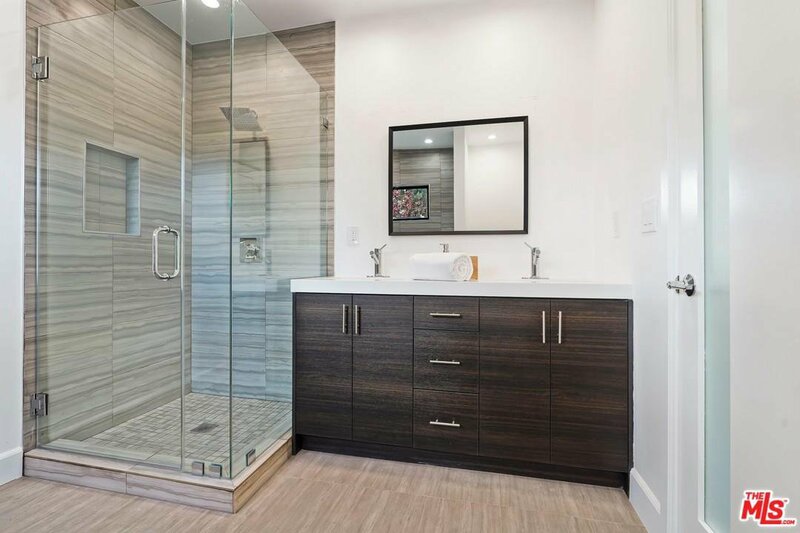 This 3-bedroom 3-bathroom fully remodeled home offers an incredible open floor plan with modern elements to create a one-of-a-kind entertainers dream home. 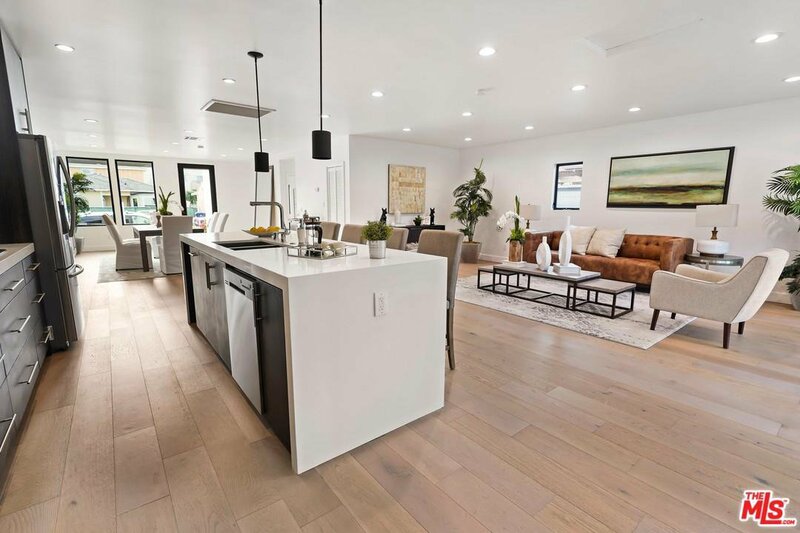 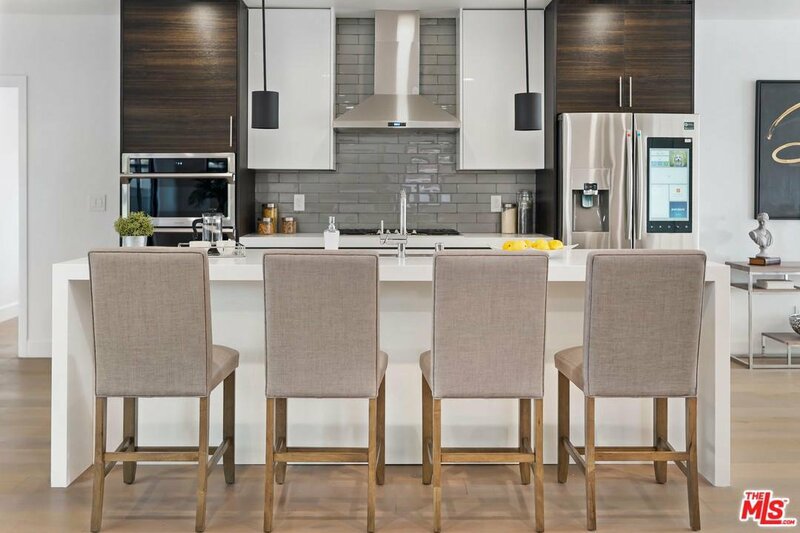 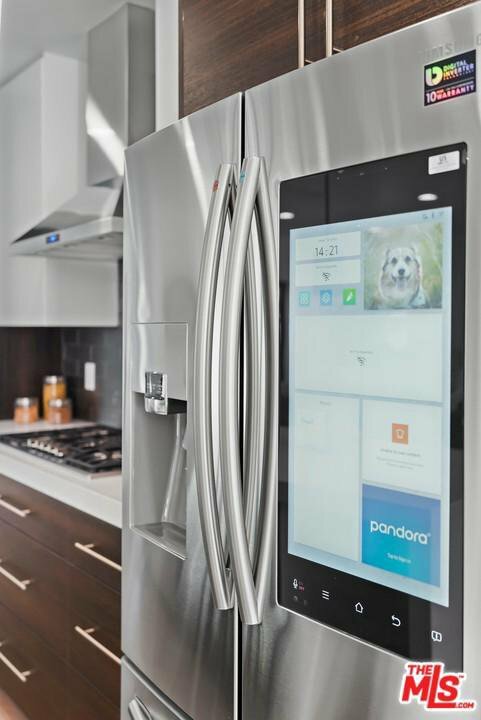 The living room connects with the kitchen and dining room in a unique open concept design with island and stainless steel appliances. 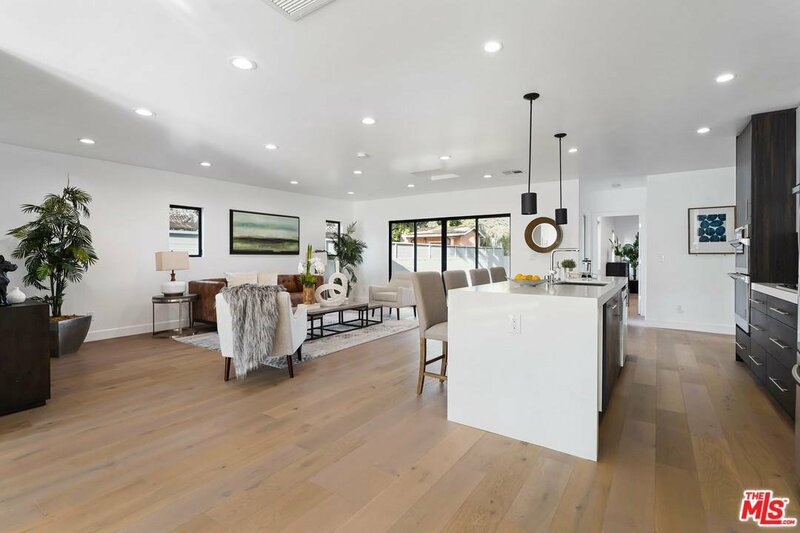 This home features wood flooring throughout and large updated windows that fill the home with an abundance of natural light. 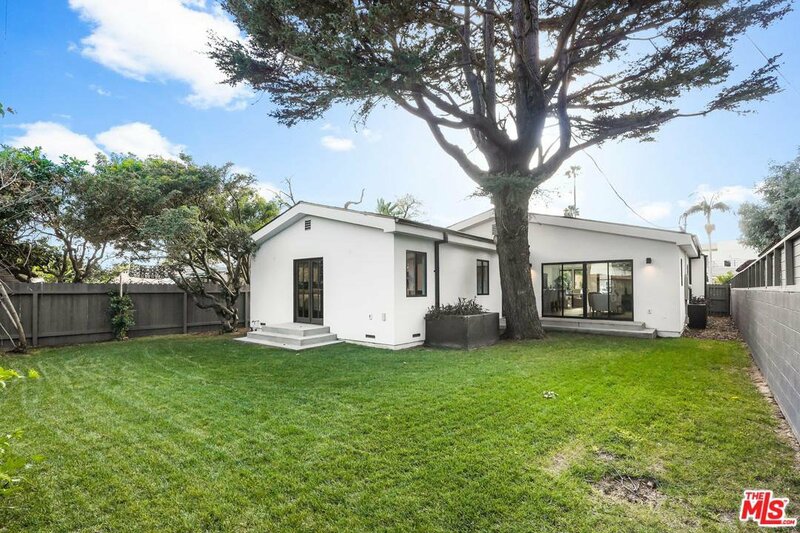 The house wraps around the lush backyard and generates the perfect indoor/outdoor living experience. 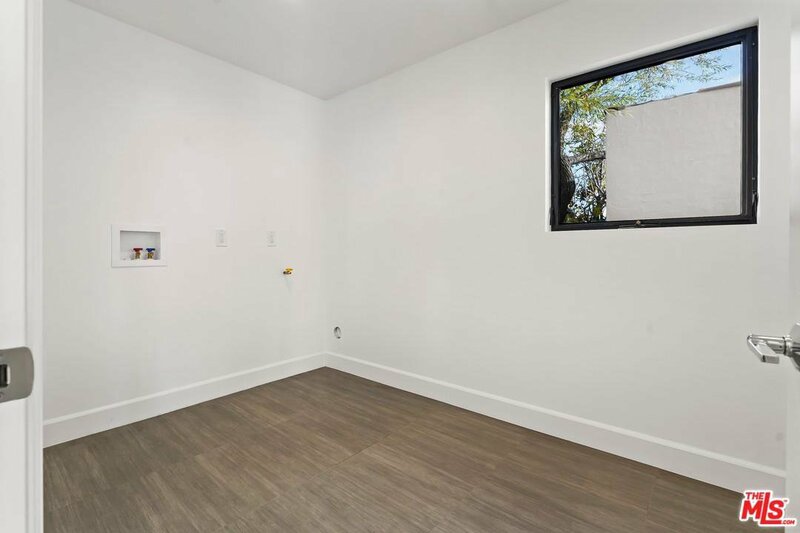 Additional features include dual paned windows, new roof, central heating and cooling, updated plumbing and electrical, and laundry room. 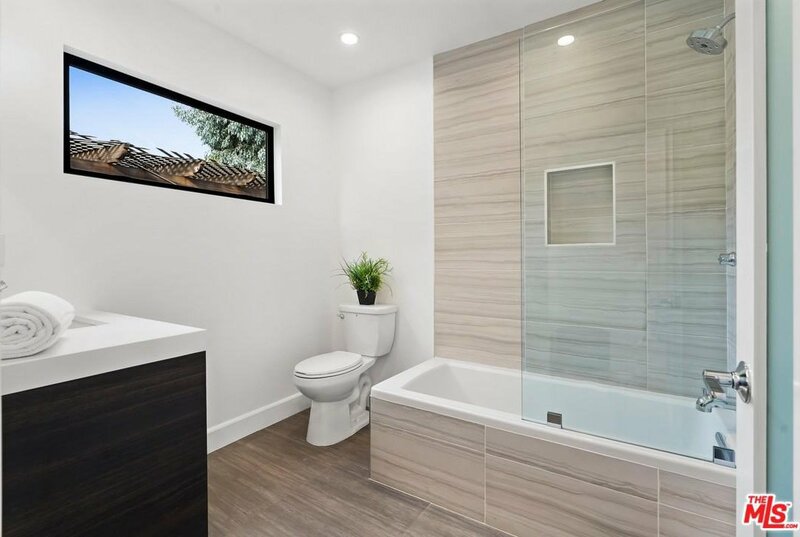 This home has it all and is a must see! 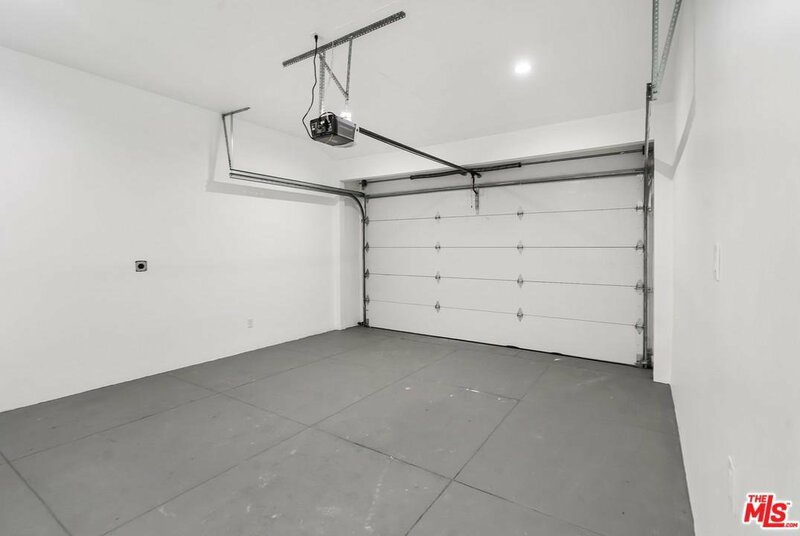 Located walking distance to restaurants, schools, train, shopping and more!